stARTup is an art company dedicated to connecting art collectors to exceptional, highly vetted artists from across the country. 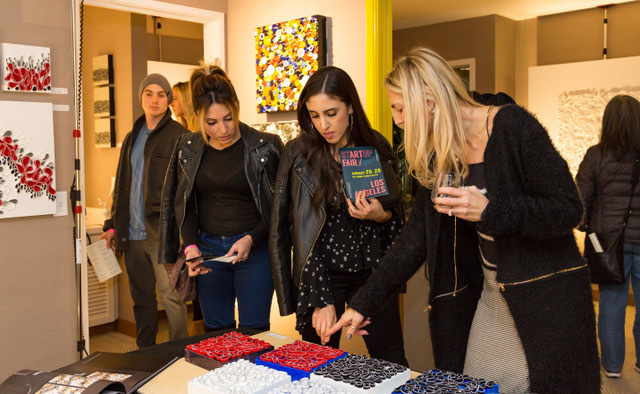 Through hotel art fairs, curated art exhibitions, collector advising, and private art sales and rentals, stARTup has many ways for art lovers to discover up and coming talent. stARTup Art Fairs are unique contemporary art experiences, a converging point in boutique hotel settings where art professionals and the art loving public gather to discover today’s most talented independent artists and engage with thought-provoking conversations, installations and performances. 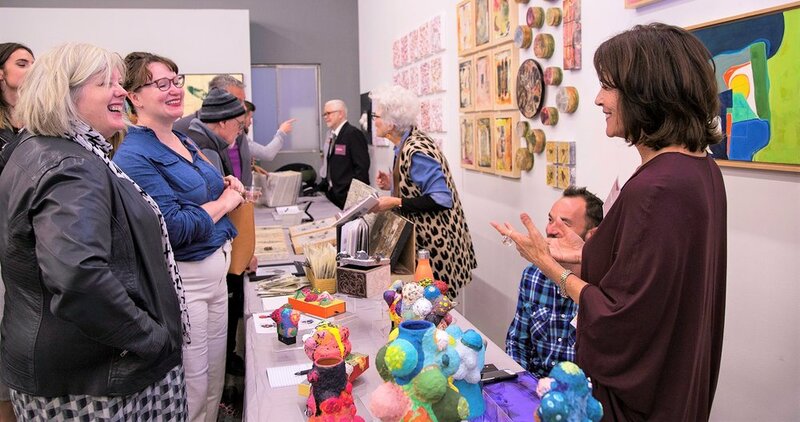 At our fairs, we feature over 60 independent artists selected by an ever-evolving jury of art world experts.